So the Catch Fitness 20 Week Body & Lifestyle Competition challenge has come to an end!! 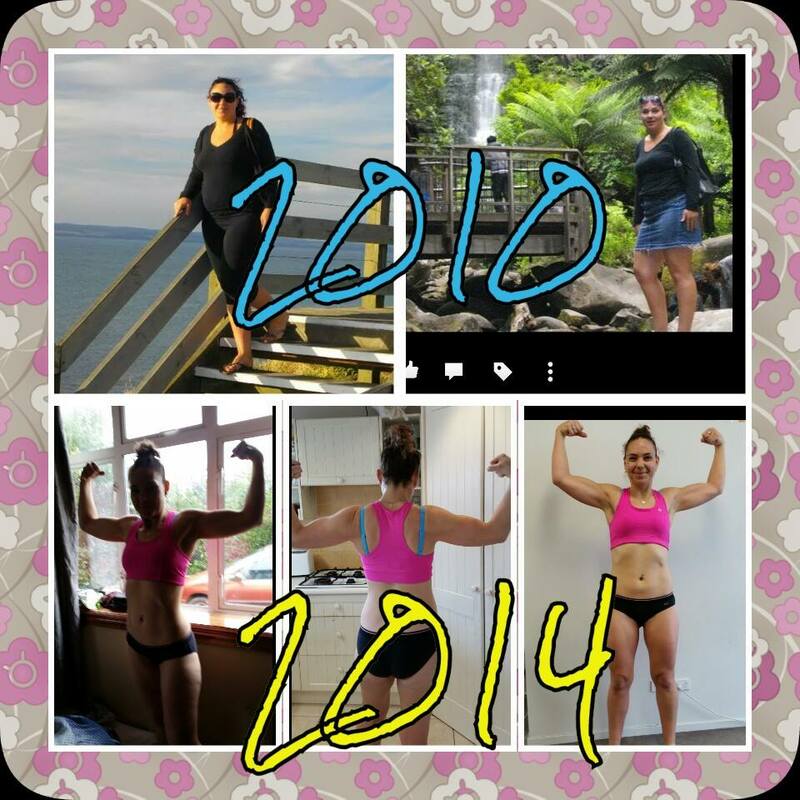 I’m so proud of my transformation over the last two years & especially these last 20 weeks! There’s no way I would have gotten there without this challenge! I’m not embarrassed to post a pic on fb in my undies, in fact I’m SUPER PROUD to do it!! 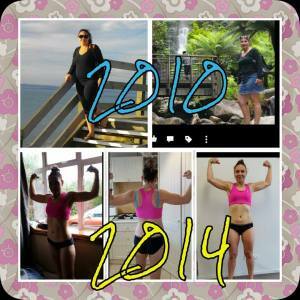 Thank u to everyone who has supported me along the way & bring on the Pumped 100 Day Challenge & summer!! !